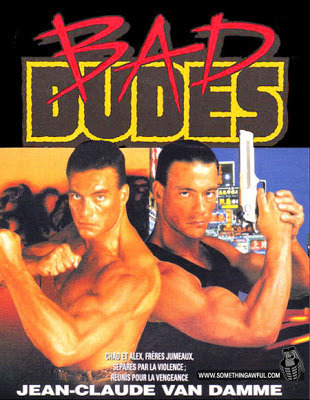 I never played the Bad Dudes video game, probably because the two main characters looked like gay twin Joe Piscopos. 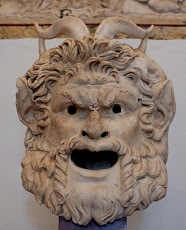 Sure, they have muscles, but somehow those muscles don't inspire fear in me. They look like those popcorn muscles Brandon Marshall accused Miami linebacker Joey Porter of having. I was a Contra man myself. In fact, the National Gamers Hall of Fame recently named me the greatest Contra player of all time. Bad Dudes, Bad Dudes, what ya gonna do? There's also a movie based on the Bad Dudes video game. Apparently it star Jean-Claude Van Damme as both bad dudes. I feel like this is a clever premise, but sort of cuts Van Damme's bad dudeliness in half. In my opinion Mr. T should have played the role of the second bad dude.